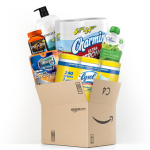 You are here: Home / Amazon deals / Amazon: Luvs as low as $0.06 per Diaper – Shipped! 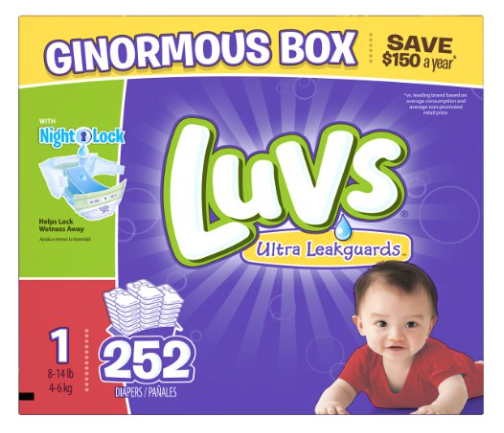 Amazon: Luvs as low as $0.06 per Diaper – Shipped! If you are an Amazon Family member, you can get Luvs Ultra Leakguards Diapers for as low as $14.98 when you have 5 S&S subscriptions this month ($0.06 per diaper) depending on what size you get. Clip the coupon in the middle of the page for $2 off. Your total after the coupon and Subscribe & Save will be as low as $14.98 and shipping is FREE. 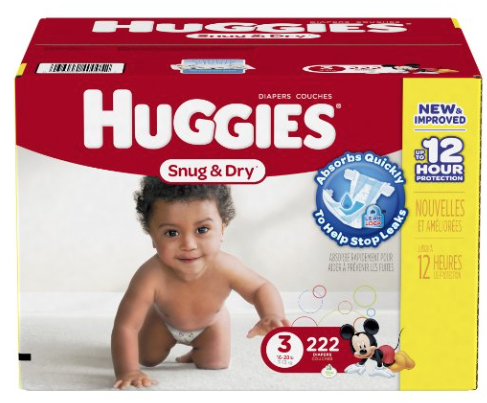 You can also get Huggies Snug and Dry Diapers, Size 3, Economy Plus Pack, 222 Count for as low as $.09 per diaper. Not an Amazon Mom? You can still a great deal! OR you can sign up for a FREE trial right now to get this deal. After your order arrives, be sure to cancel your subscription if you no longer wish to receive regular shipments. IMPORTANT NOTE: If you have 5 or more Subscribe & Save items delivered in the same month, you save an additional 10%. You regularly save 5% using subscribe & save – when you hit 5 orders in the same month, you get 15% off instead (20% if you are an Amazon Mom)! 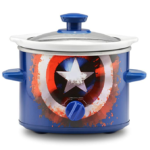 Check out the Subscribe & Save items under $3 and $5 if you need a cheap way to bump you up to the extra discount. 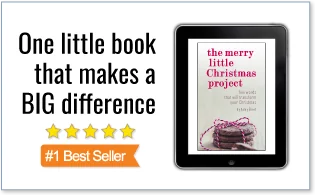 Amazon Moms already receive the 20% discount on baby products, but this will help you reach your 5 item goal. Please note that Amazon prices can change without notice. Please verify that the price hasn’t changed before purchasing. I am a participant in the Amazon Services LLC Associates Program, which is a program designed to provide a means for sites to earn advertising fees by linking to amazon.com. 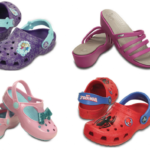 Thank you for supporting Cha-Ching on a Shoestring. For more information, see my disclosure policy.